These are 3mm druk beads. 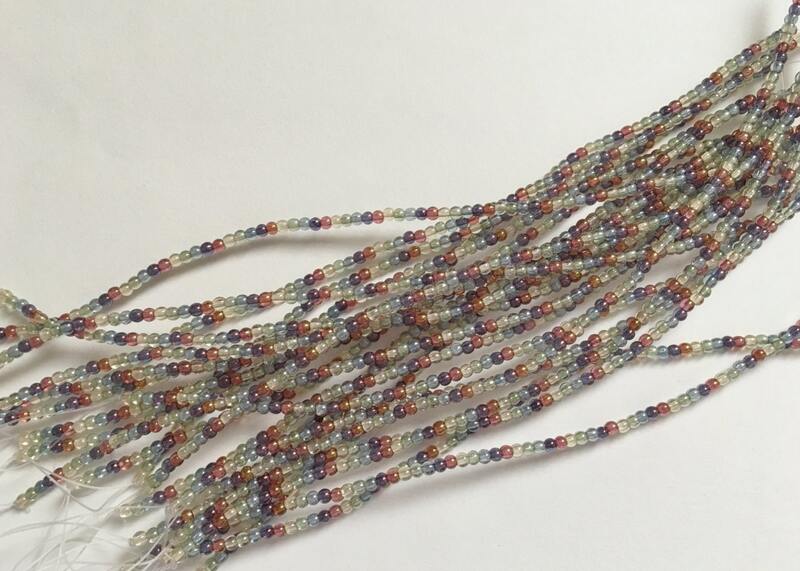 They are the same druk beads used in Autumn's Luster beaded kumihimo necklace. Just had to have more of these colors!